Haverhill High School student Maeve Hess is getting ready for her close-up. 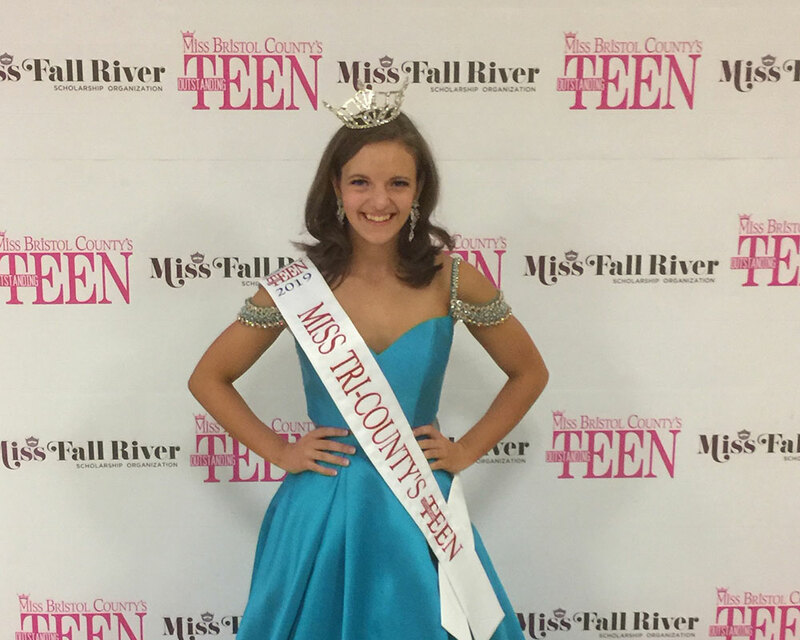 On April 7, the city teen plans to represent the region as an advocate for the Special Olympics as Miss Tri-County’s Outstanding Teen during the Miss Massachusetts Outstanding Teen pageant in New Bedford. As one of 14 girls from across the state vying for the title, Hess tells WHAV she plans to compete in a talent competition and do an on stage interview, answering a question written by a fellow participant. Instead of a swimsuit round, contestants including Hess perform a fitness routine and high school transcripts are taken into account by pageant judges. Hess tells WHAV she plans to set aside any scholarship money earned at pageants to study bioengineering at either UCLA or UPENN. Competing in the state pageant for a third time, Hess looks forward to raising awareness for the Special Olympics. As a volunteer assistant coach and unified partner for the “Be a Game Changer” program, 15-year-old Hess tells WHAV she was inspired to get involved with the Special Olympics by a teammate at North Andover’s Legends Gymnastics. The Miss Massachusetts Outstanding Teen Pageant is a “little sister” to the Miss America pageant, Hess said. The 2019 winner will take over the crown from 2018 winner Jordan St. Onge and go on to the Miss America Outstanding Teen pageant this summer.